Grab the Best Aircon Servicing from Trusted Singapore Air Conditioning Contractor Without Overpaid. We welcome you to official website of Boon Heng Aircon, an aircon service provider that has assisted hundreds of clients throughout the years. Our company has become a go-to choice for Singaporeans because of the quality service we are able to provide. You can find our main office at Jurong in Singapore. The combination of our physical office and the new website we built allows us to provide better customer service. Here we also have our own hotline you can call. We have resident aircon experts that will carry out the services requested with professionalism. It is our job to give our customers value for their money with our affordable but quality services. We describe our main services below. Standard servicing is a maintenance task that every aircon owners needs. Our standards services covers mainly aircon cleaning services which include unclogging of pipes and coils. We offer standard services for multiple units as well with corresponding standards rates. You can also avail of our yearly maintenance package to schedule aircon servicing throughout the year. 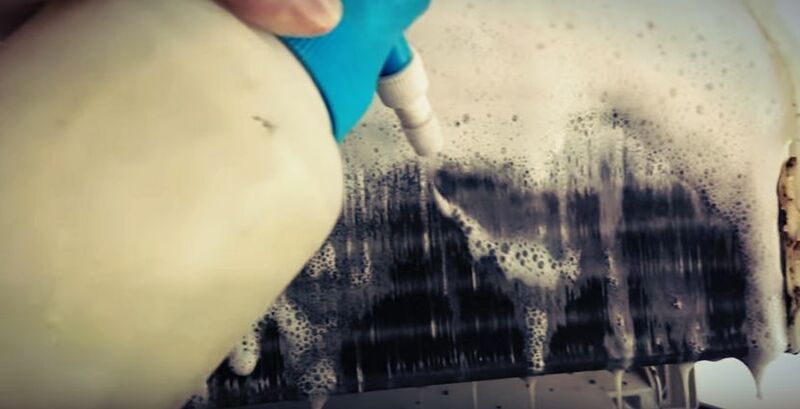 Aircon chemical washing is our advanced cleaning service when our standard aircon service is not applicable. We use industry grade chemicals to clean up hardened dirt, dust, and other materials. 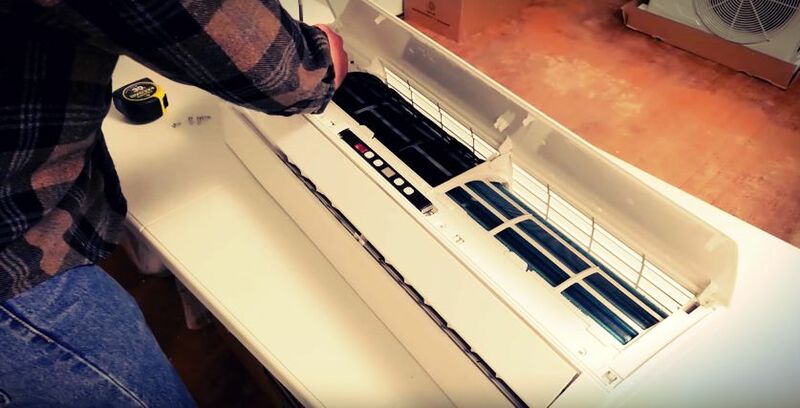 This service is great for old air-conditioners that have not been running for a long time.The chemicals will soften the organic materials stuck inside the coils, pipes, and vents for easier flushing with water. It would feel like the unit is brand new after undergoing the chemical washing service. Our technicians are trained to handle the chemicals properly, so you don’t have to worry about safety and handling. 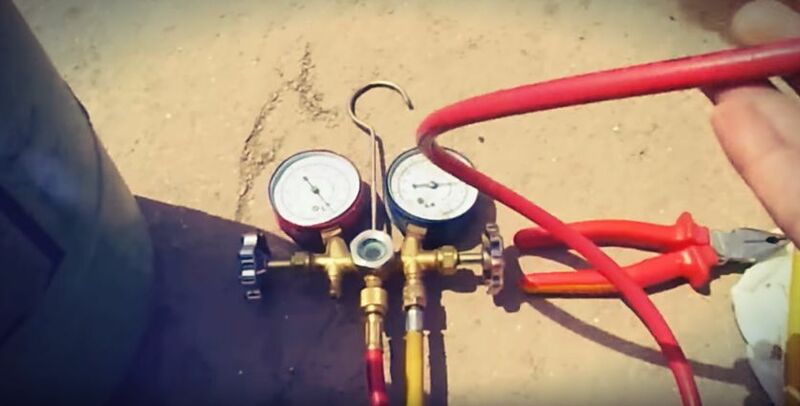 Aircon gas top-up is a service that helps the refrigerant from not running out of the cooling gas that keeps cools the air passing through the unit. This is a regular service for clients and they can avail of the R410 or R22 gas each having their standards rates. Troubleshooting is an important service for aircon owners because it helps in identifying problems that need to be addressed. There are standard and advanced services which allows the proper checking of the unit. Our standard troubleshooting service includes the checking of external parts to see if their operating correctly. 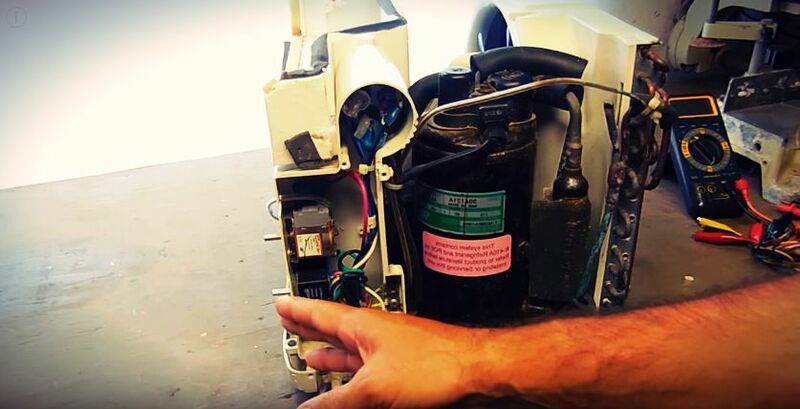 With our advanced troubleshooting service, we will open your unit to see if any of the inside parts are damaged and need fixing. After checking your unit, we have our standard repair services that clients can avail. We recommend solutions to your needs, so we can fix your air-conditioner. Our specialty is fixing leaks where we either stop the leak in your pipes and coils or replace the broken parts with new ones to keep your AC unit running smoothly. We have an aircon installation team that’s dedicated to installing the right air-conditioning system for your home or building. You can request the installation of any type of air-conditioner from small window types to large aircon systems. We can install any air-conditioner from any manufacturer. We needed a quick repair for our aircon unit and we called Boon Aircon. They did the job quickly and the service quote was given to me after. It was very affordable and I’m happy that I found them on the web. Aircon was experiencing trouble. Their technicians came in and recommended we do a cleaning service. They made quick work with it and I didn’t even have to sleep with a broken AC. Thanks so much! I was dreading the summer heat when my AC broke down. Good thing Boon Aircon came to the rescue and fixed my AC within the day. Thanks! Or, fill in the form to book your appointment. You can see a lot of buildings, residential developments, high-rise apartments, building complexes, and tall skyscrapers. Thousands of cars also drive around the city’s main highway every hour. These are all evidences that this city-state is a highly-developed area. 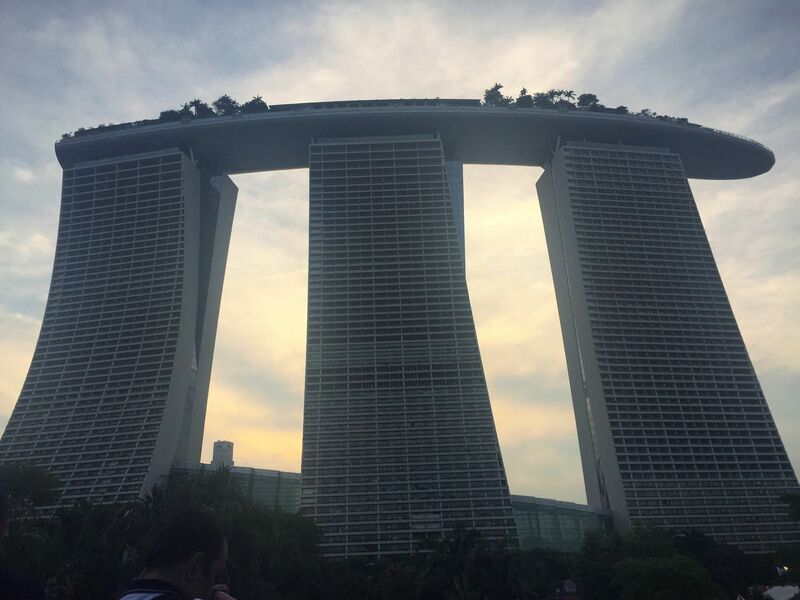 Singapore has become a concrete jungle and when coupled with its tropical climate it can get humid and hot quickly. Fighting the heat is even more important during the summer time because you would want to be inside to avoid the heat. 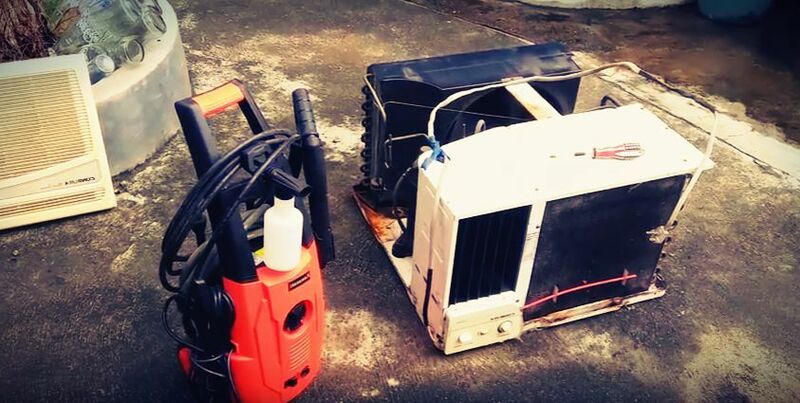 Aircon break downs is a regular problem that every aircon owner in Singapore experiences. Neglect is the number one cause because most owners don’t have regular schedule for aircon repair and maintenance. There are also problems with the refrigerant getting depleted which would require a quick top-up to allow the AC keep cooling the air. These services require specialized skills from experts that have trained and are experienced in doing these types of tasks. It’s good that there are many companies who offer the much-needed services aircon owners require. Our company, Boon Heng Aircon Service, stands out. We are based in Singapore providing maintenance and repair solutions to all kinds of air-conditioning problems. Clients from anywhere in Singapore can avail of our services. You can contact us any time!